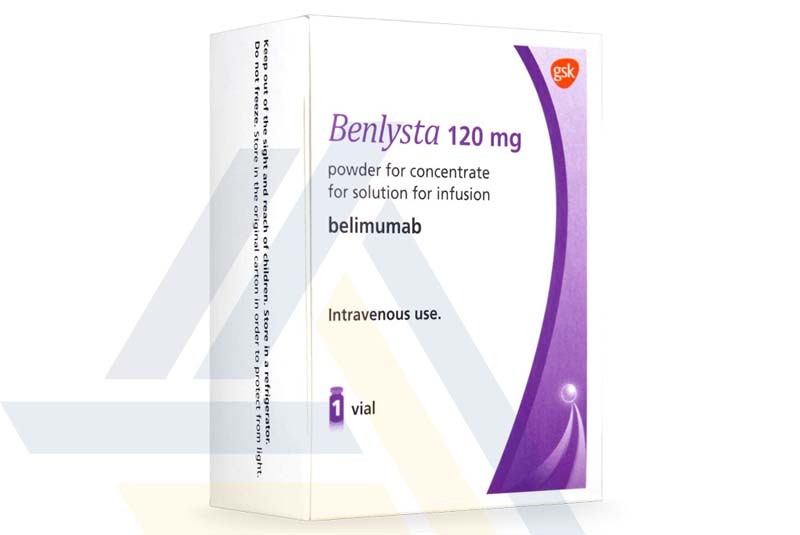 Order Benlysta from Ace Medical Wholesale. 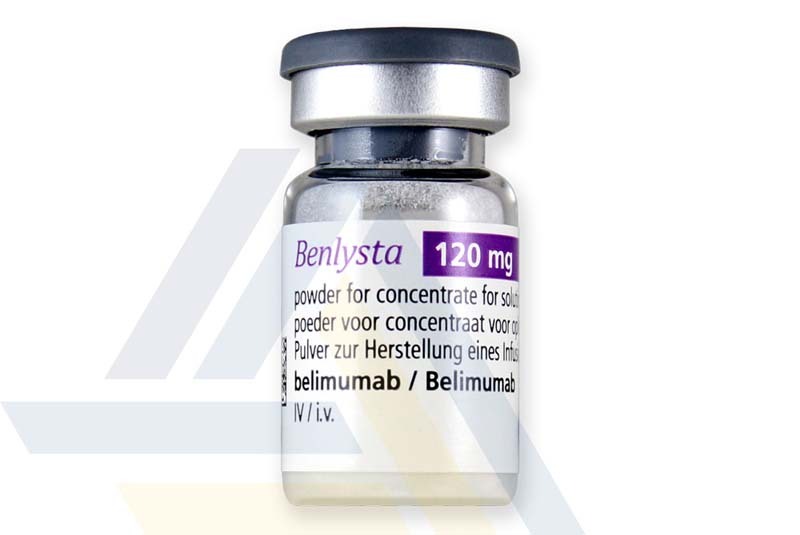 This monoclonal antibody therapy is used in the treatment of systemic lupus erythematosus, an autoimmune disease. 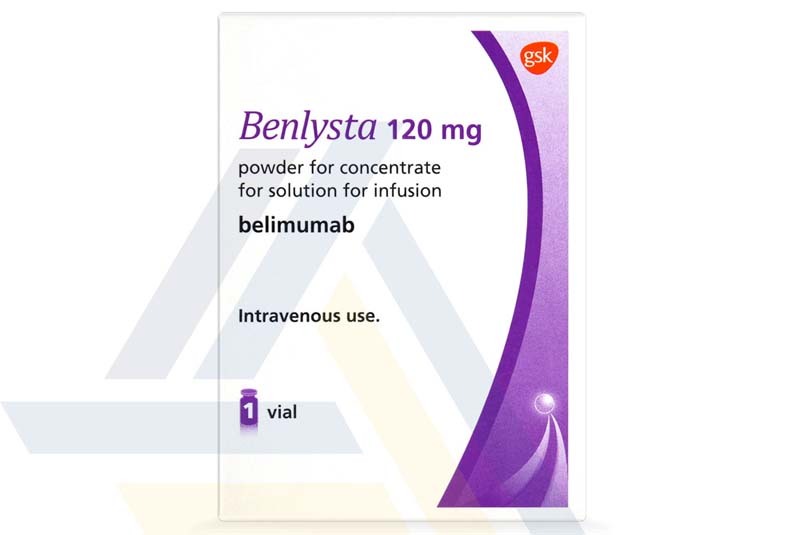 Benlysta consists primarily of belimumab, a B Lymphocyte Stimulator-specific inhibitor that acts to indirectly cause the death of B-cells, including autoreactive B-cells. 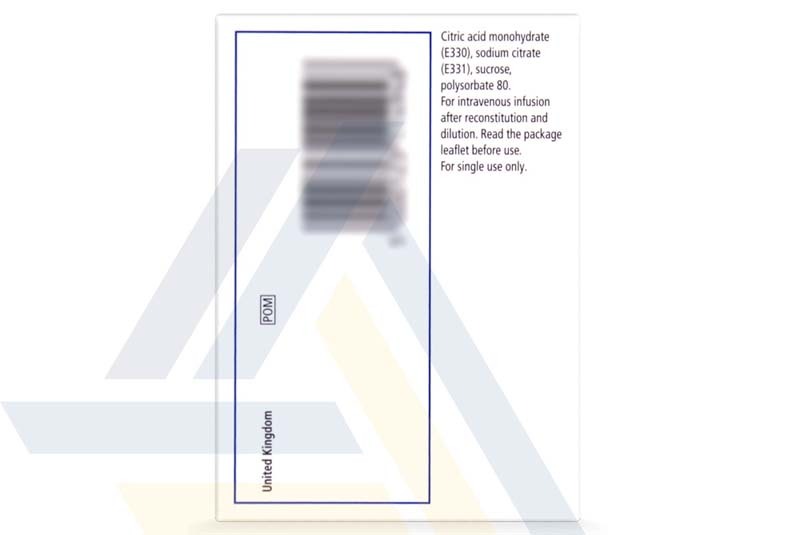 This reduces the activity of B-cells, reducing lupus disease activity.